If you’ve ever sat through a marketing agency’s pitch or seen an episode of Mad Men, you’d think that marketing is all about talking – pushing out clever messages so that people will buy whatever it is that you’re selling. You’re right that there’s plenty of delivering messages through email, blog posts, paid adwords, Twitter, TV, radio, or print ads or whatever media reaches the buyer. But there’s more to it than catchy taglines, ads, or social media campaigns. For any of that talking to work, there needs to a lot of listening, too. Who’s making the buying decision? How painful is that problem? Why is their existing solution failing? Asking these questions, you’ll hear a lot about who’s buying and why. Where are they looking for solutions? There are plenty of ways to listen to prospects and customers, from broad-based surveys to small, focus groups. 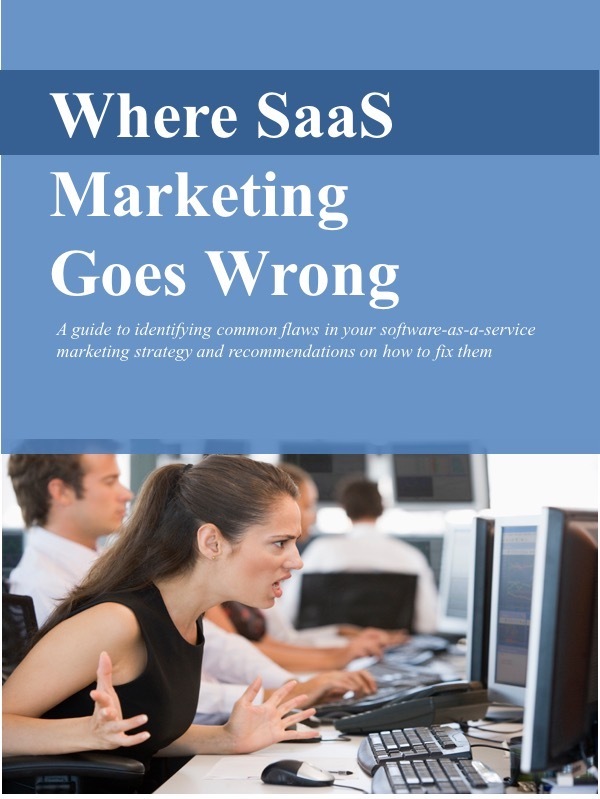 Vendors selling software-as-a-service (SaaS) solution have the particular advantage of gathering input from customers directly within the product. I’ve found that monthly, one-on-one interviews with several new customers are one particularly effective way of listening. The evaluation process is still fresh in their minds, and an open-ended conversation can reveal useful insights that might not surface in a survey. Don’t confine your listening to an annual event. Relying on a periodic snapshot or using a single mechanism to learn what’s on the minds of prospects and customers means you’ll probably miss a lot. Markets change: different buyers emerge, new competitors come to market, evaluation criteria change, and new channels to reach buyers become important. Whatever techniques you use, you should always be listening. What do you do with all this listening? The insights you glean from this listening should factor into what you say and where you say it. It should guide your messages and how you explain your value, and it should inform what channels and media you use to get in front of buyers. In fact, a marketing plan that isn’t built on this kind of solid foundation – without a firm grasp on who’s buying, why, and how – is likely to fail. Marketing without listening is a big mistake.